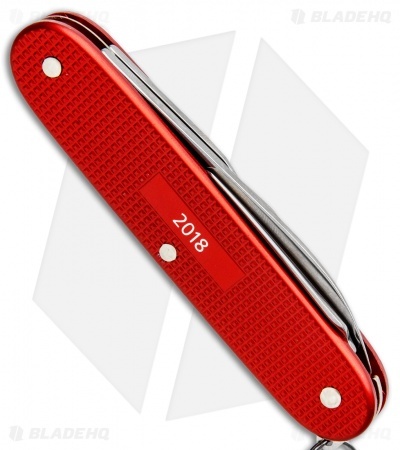 This Limited Edition 2018 Victorinox Pioneer features a berry red Alox handle and a full set of useful tools. It also has a small 2018 engraved panel on the handle back. 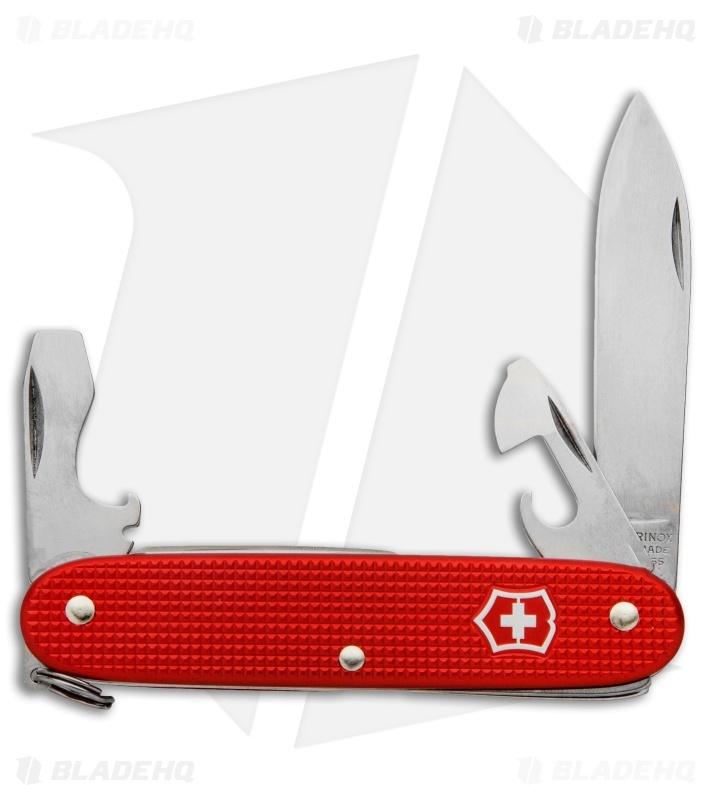 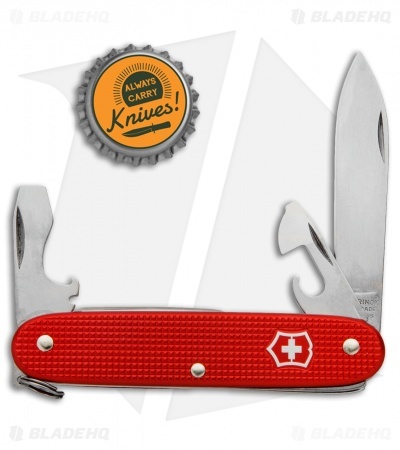 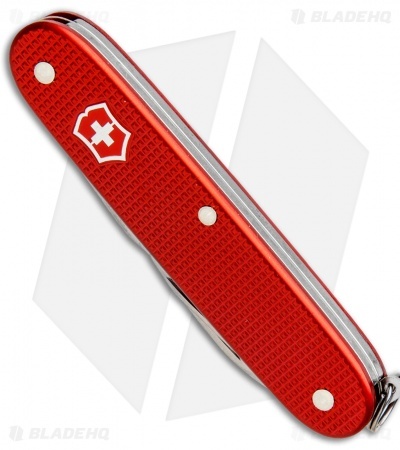 The Victorinox Pioneer is a collectible pocket tool that is perfect for all your everyday small tasks. Item comes with the Victorinox lifetime warranty.